No more main quest. sandbox play prior to BOS arrival. TinyManticore for the work they did on Start me up, Without this mod I would not have been able to spring board of of it. This mod prevents the main quest from advancing past Green Jewel. Out of time and Green Jewel will start but end much earlier in the chain of events preventing additional quests from starting. Version 3 fixes Curie's quest she is now capable of becoming a synth. 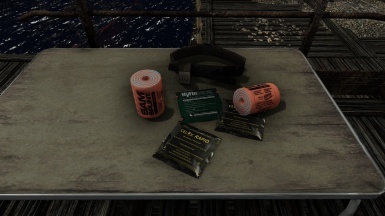 Both versions are now compatible with SIM SETTLEMENT. New version for Conqueror where the Minutemen are returned to the Museum allowing the player to kill (or save) the Minutemen. You do not need Conqueror to use this version if you have no intention of killing the MM (If for whatever reason you want the MM to be a faction again you can use this person). 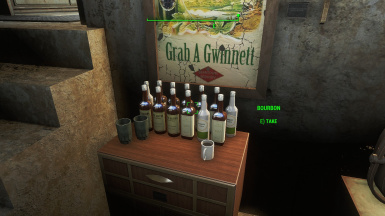 Also includes the fix for Curie's quest so she is capable of becoming a synth. The Alternative Start and Another Life version will work with a vanilla start no alternative start mod is required(it is recommended though). Unlikely valentine will not activate (this quests I actively broke, no other story quests beyond this point should start). 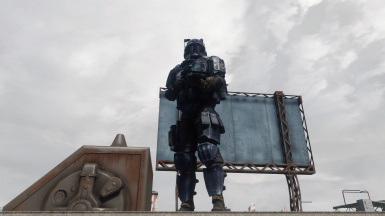 This mod is set in January 2287. The Minute Men are all but defied. 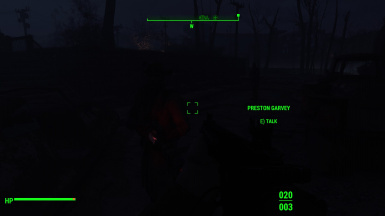 Preston tries to lead his survivors to safety. The BOS are stuck trying to contact reinforcements. 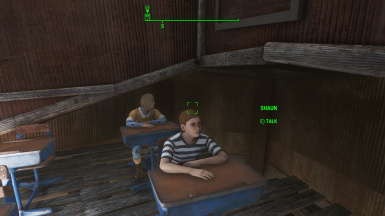 The institute sits and plots. 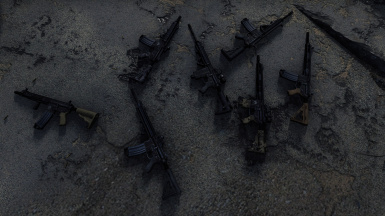 You play as your own character setting the stage for the Lone Survivor to awaken. 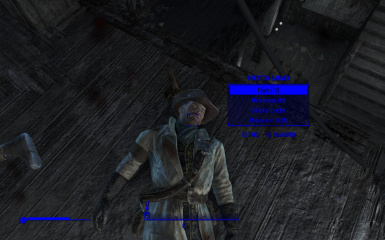 Preston and Nick can not be companions (on the plus side no MM Preston "This settlement needs help quests"). All other companions were left untouched. 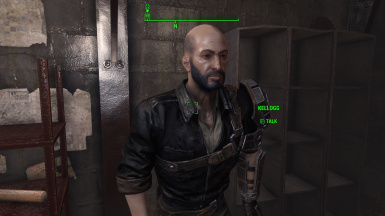 The player may join the Railroad and BOS as normal, however you will not be able to do quests beyond the battle with Kellogg (as that battle will not happen). The player will be able to do radial quests for each faction (think Merc or low ranking operative/initiate.) All other companions and side quests not dependent on the main story being pushed forward work. DLC was left untouched. 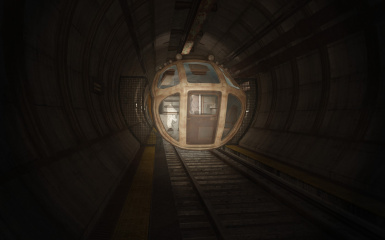 The institute is not join able as the player has no way of contacting them (may look into away of doing this at some point in the future so player can use the radial system). 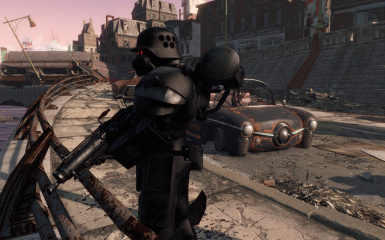 Most other mods, world space leveled list custom companions, overhauls quests ie, SHOULD be compatible (that said dirty edit mods may effect this mean you need to play with load order and or learn how to clean the dirty mod with FOedit for compatability, I can't speak to other mod authors work). I changed the date, as well as the speed in which time passes from 20 to 8. Build your player and enjoy! 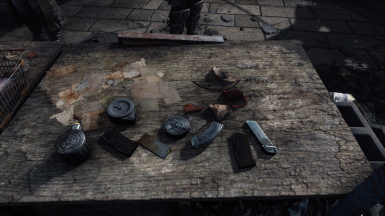 Load order recommendations would be to place this after the DLC's and everything that effects world spaces (leveled list weapons item sorting overhauls stuff like that) have after it. 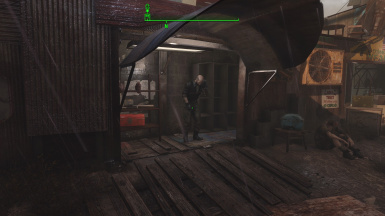 This mod is pretty light over all and was manually cleaned to only effect the cells I needed to move stuff to break the main quest.